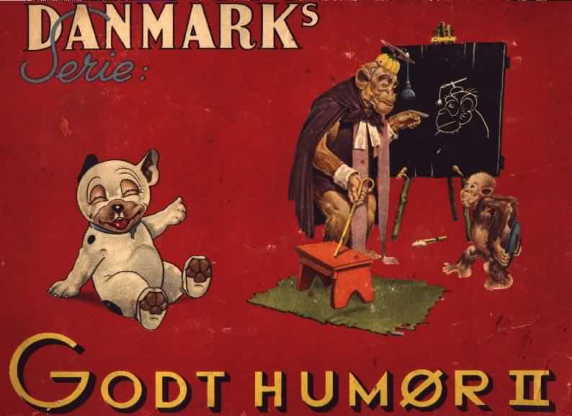 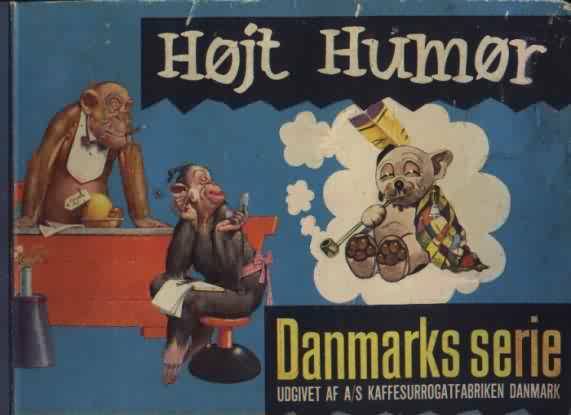 The Danish "Godt Humør", "Godt Humør 2", and "Højt Humør" trade card albums each held 200 cards. 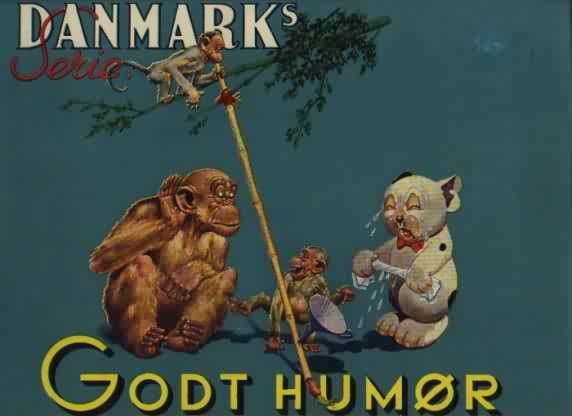 They were a mixture of Bonzo images by G.E.Studdy and other humourous ones by Lawson Wood (mostly featuring the Gran'pops apes), and were issued in 1938 with Kaffetilsætning brand coffee. 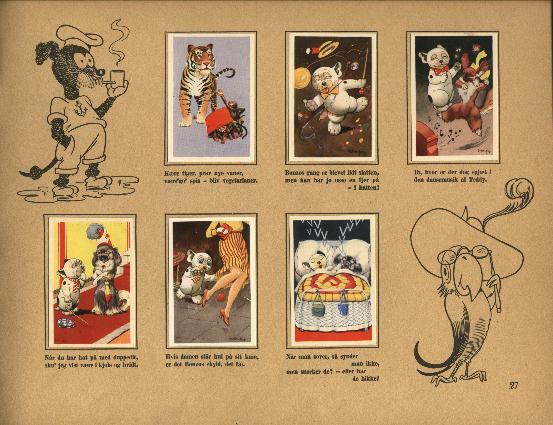 Each album had an introduction page and many of the images were the same as the German "Lustige Bilder" series. 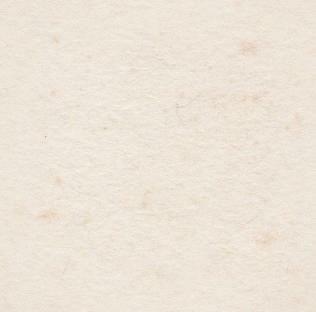 The cards had little rhymes on their backs which were also printed under the relevant place in the album so you could still have the rhyme after you'd pasted the card in the album.